In its aggressive plans for the future, Indian exhibition logistics giant, R.E. Rogers India has named Sudhir Dhavan as the new CEO of the organisation. Effective from this year, Sudhir’s new role will entrust him with greater authority to lead R.E. Rogers India from the front, channelising the organisation’s deep foothold in the industry in his own charismatic poise. “We are thrilled to announce the promotion of Sudhir. He joined the company about ten years ago and has advanced through progressively more responsible positions in both the Sales and Operations departments. He commands a high level of respect and trust both within the organisation & the industry. We are excited about his new role as the CEO of the company,” commented Ravinder Sethi, Managing Director, R.E.Rogers India, on this newest senior management appointment. Sudhir Dhavan belongs to a rare genre of highly versatile and preeminent experts in global exhibition & logistics industry with multi-dimensional capabilities. With over 24 years’ experience in the industry, Sudhir has made a niche name for himself. As the head of the sales and Operations, Sudhir had built up a team of dedicated officers each capable of enhancing the customer base of the company on an all India basis. He has also been successful in providing his expertise and vital support on all operational matters for all regions of RERI. He is presently located in Mumbai. Leader in its arena, R.E. Rogers India, an ISO 9001-2015, ISO 14001-2015, ISO 20121-2012 and OHSAS 18001-2007 certified company, was incorporated in 1986 with the main object of handling exhibition cargo in India and abroad and is the market leader in this arena. The company today, works for almost all major organizers in the country and is also empanelled with the ITPO, as well as other venues in India. RERI has a membership of UFI, IAEE, IEIA, IELA, AFECA, IATA, etc. It has its own infrastructure, including equipments and warehouses, in all strategic locations in India. 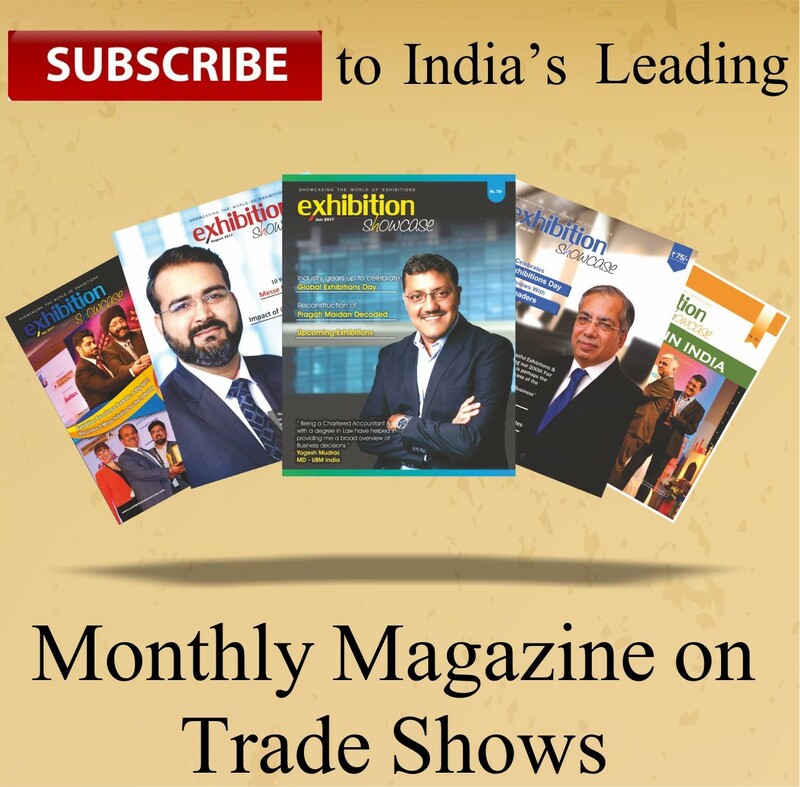 Previous articleExclusive Interview with Manish Gandhi, COO & Executive Director – ABEC Exhibitions & Conferences.